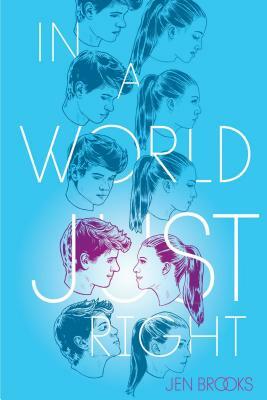 Simon & Schuster Books for Young Readers, 9781481416603, 432pp. "Coping with devastating loss and near-death tragedy takes many forms, and, in Brooks’ caring narrative, an appreciation for the rationale for world making is made to feel just right." "Readers will find multiple points for empathy and reflection in this intriguing take on what-if."